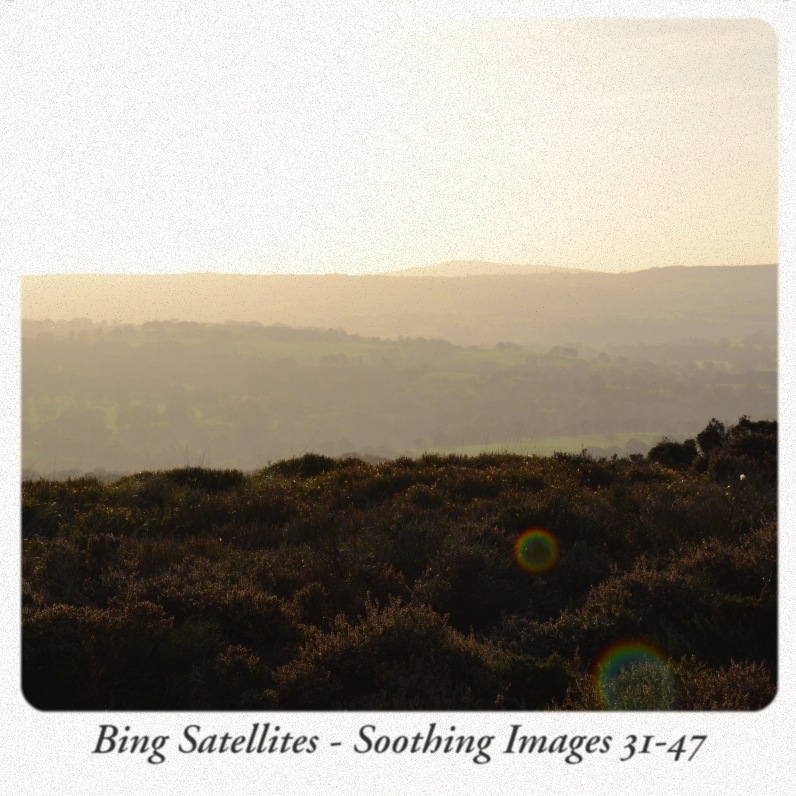 Bing Satellites - Soothing Images 31-47 - BFW recordings netlabel - ambient shoegaze indie experimental electronica - music is free! The third in the series of live, improvised ambient albums. 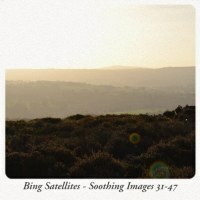 Another 17 quiet ambient songs - mainly piano and baritone guitar - with 17 accompanying photographs. A 16 bar phrase is played. That phrase is fed into a slowly decaying 16 bar loop, similar to the one used in Twilight Sessions. That loop is fed into a slowly decaying 6 bar loop which repeats the first loop every 6 bars, so that soon, there are several layers of the original phrase that interact and create new themes and melodies. They seem to appear from nowhere, but these new melodies are destined to happen as soon as each note is played in the original 16 bar phrase.